Find a new Jeep Renegade at your local Salem, OR Jeep dealership. View NEW Jeep Renegade InventoryLooking for a USED Jeep Renegade? Overview Located in Salem, Oregon, our team at Roberson Motors is proud to provide our customers with a full array of automotive services. 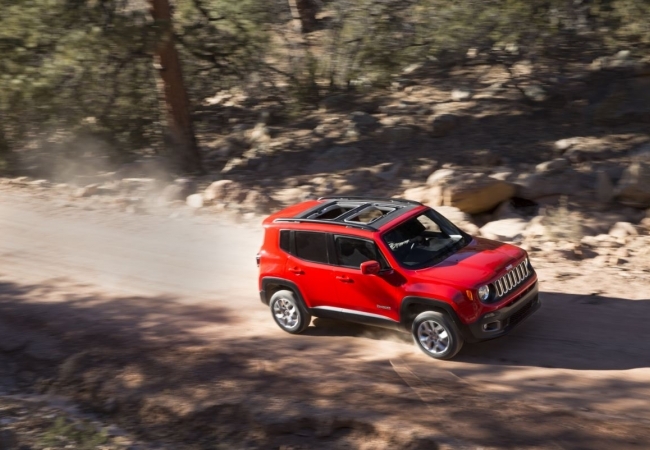 Be prepared for any adventure with the off road capabilities and style of the Jeep Renegade. Tackle the wilderness of Silver Falls State Park with ease with the Jeep Renegade's spacious interior volume and advanced traction control system. 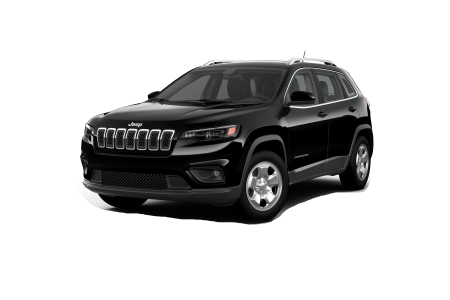 Keep passengers comfy for hours with available leather-trim seating and plenty of leg room. 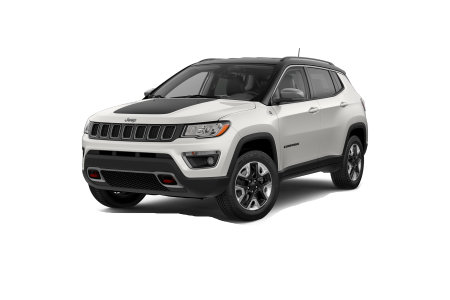 Let's not forget the Jeep Renegade's iconic seven-slot grille and bold exterior that are sure to catch the attention of anyone passing by. 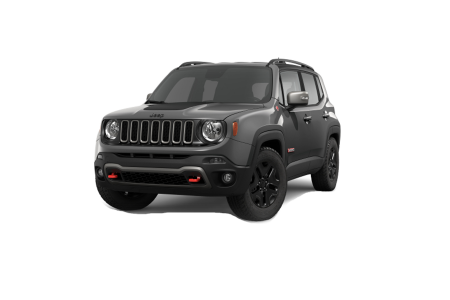 Check out the new Jeep Renegade in Salem, OR today! Why Us? We at Roberson Motors are here to make sure all our Salem, OR customers enjoy their auto-buying experience. That's why our team of financial gurus is ready to discuss all your financing options, from auto loans to leases. Stop by our Salem, OR dealership and speak to one of our representatives today! Our team here at Robertson Motors of Salem, OR is comitted to providing the best in automotive servicing long after we've passed off the keys. Our Service Center is staffed with expert technicians who are ready to handle alignments, brake adjustments and more. Experience our comittment yourself and schedule your appointment online today.